The UV-IR Blocker lets the full range of sensitivity of the human eye (according to DIN 5031) pass, and blocks all other parts of the spectrum in the UV and IR. The UV-IR Blocker lets the full range of sensitivity of the human eye pass, and blocks all other parts of the spectrum in the UV and IR. 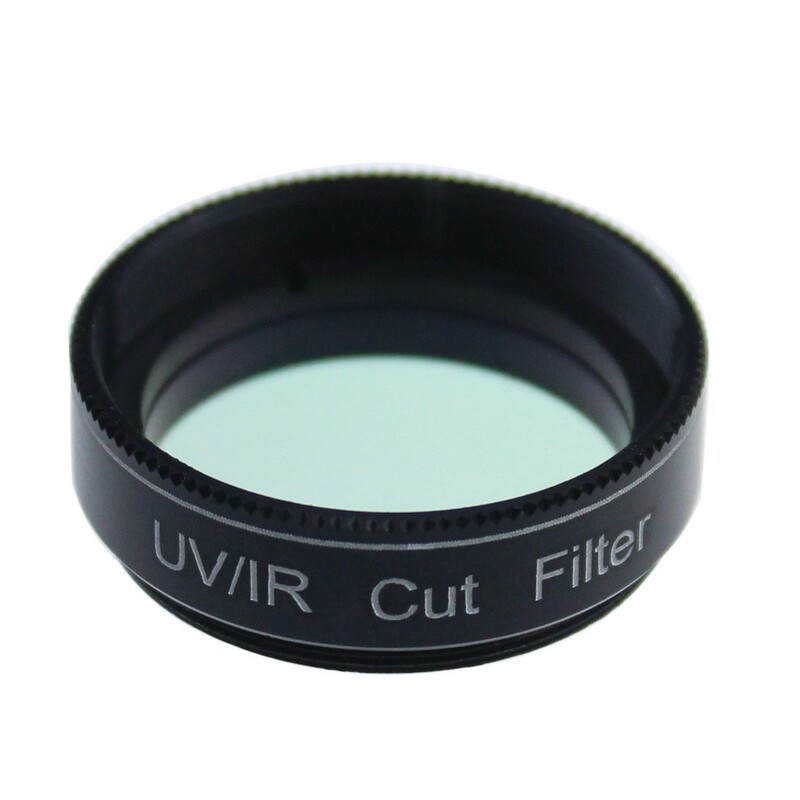 The UV-IR Blocker is the ideal choice as a luminance filter for any kind of digital photography. Because of the perfect blocking of UV and IR all optical problems in these parts of the spectrum are avoided. It blocks the heat from reaching your filter and diagonal as well. The filter is optimized for systems with focal ratios between f/0.5 and f/50. The typical transmission is higher than 99%.